Multi-zone hob packing a powerful ceramic zone with five hob zones. Plenty of room for your pots and pans. 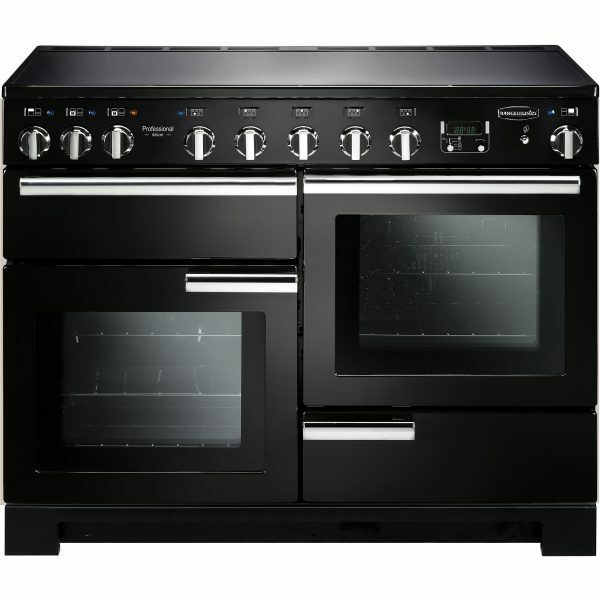 It has a large 73 litre capacity for the large multifunction oven and 73-litre capacity for the tall oven. The Professional Deluxe 110 has the glide-out-grill. The left-hand oven oven has eight settings including the Rapid Response function. 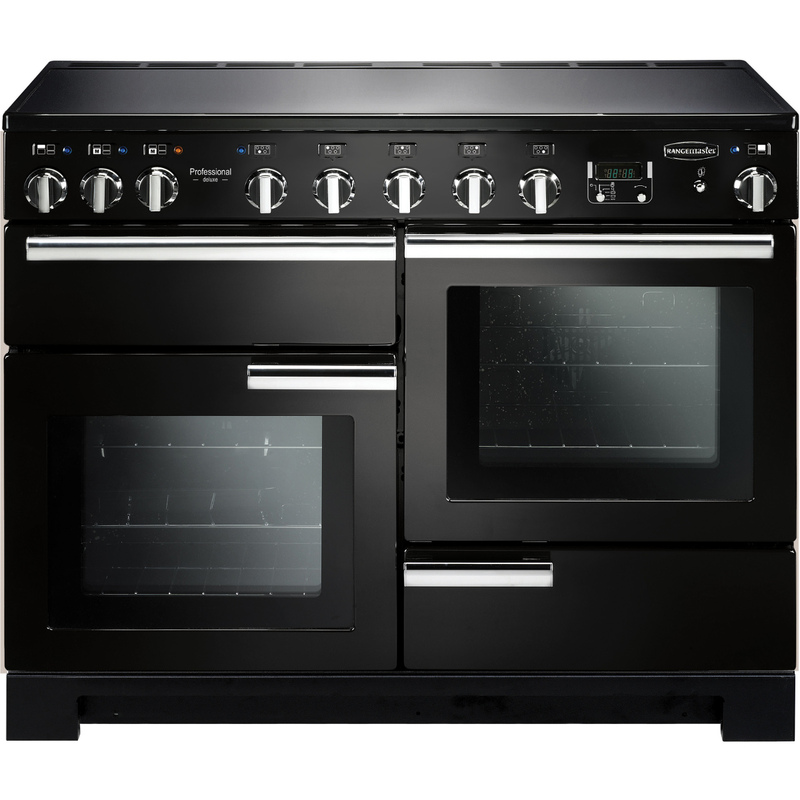 This Range Cooker comes with a proving draw that enables a controlled, warm environment, that is operated by a simple switch.